New retirement community in Mystic CT offers shoreline 55+ senior living with independent housing, assisted living, and assisted living with memory care options. Many amenities are offered creating a village within the community such as indoor pool, hair salon, café, pub with liquor license, full dining room, and wellness center. Plus all the beaches and town businesses of the historic seaport are just a short walk away. 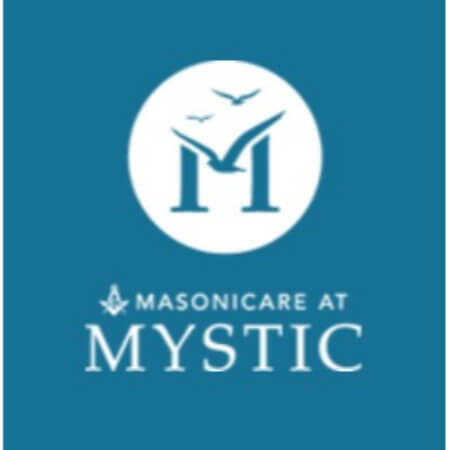 The community is run by Masonicare which is highly regarded throughout Connecticut for its senior services.